Fundraising events can come in many different shapes and sizes, from office bake sales to abseiling down the side of a building! 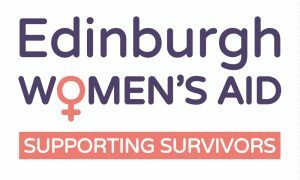 All money raised by you helps to ensure that Edinburgh Women’s Aid can continue to provide services to the women and children that we support. Whatever your event is, we welcome every donation. To help support your fundraising activities we can promote your events and activities on our website, Facebook and Twitter accounts. We can also often offer an Edinburgh Women’s Aid worker to attend your event if you need someone to say a few words about our service. Unfortunately we don’t have the resources to assist in the planning or organisation of your activities. You can contact us on 0131 315 8111 or info@edinwomensaid.co.uk to chat to us about your plans, or to assist you in making your donation.